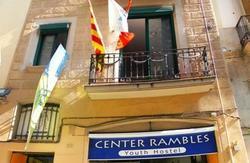 Casa Gracia Hostel Barcelona creates a local, homelike environment in the most authentic neighborhood in the city - Gracia! Once you come in our door, you will actually feel at home â€“ everything is included: comfortable bed, delicious fresh made breakfast, 24 hours free tea and coffee, towels and linens, daily cleaning service, Wifi, large common areas with fully equipped kitchen, relaxing area, computer area, games and TV, plus an amazing terrace! 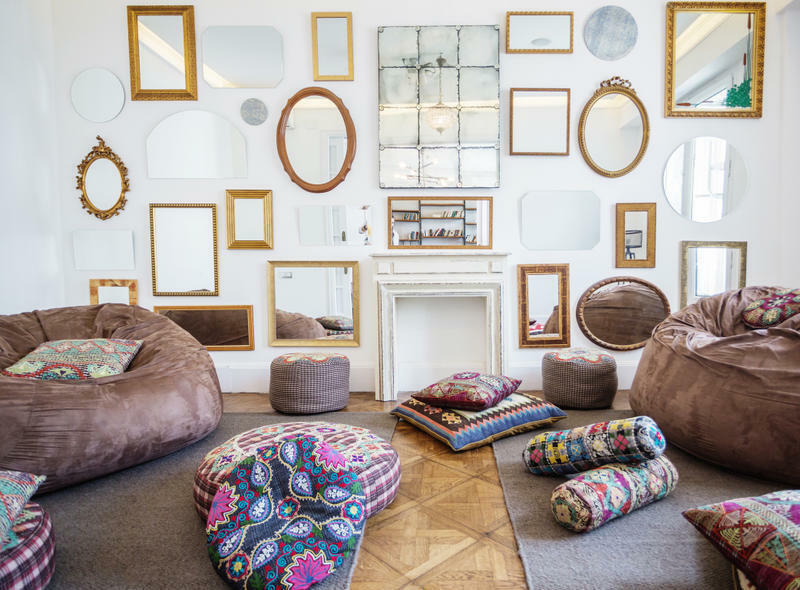 Located in the very center of Barcelona, where two of the most important avenues meet (Passeig de Gracia and Diagonal), Casa Gracia hostel is the place to be if you are looking for an authentic experience â€“ Gracia barrio is the perfect contact with the local culture! We host our guests both in shared and rooms, up to six people. All our rooms have en suite bathroom! 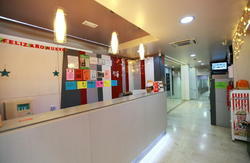 We also offer nice and new apartments with the best equipment in the attached building. So you can choose whatever suites your comfort. Or your pocket! 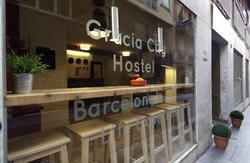 Casa Gracia is much more than just a hostel. It happens that as in our homes, people suddenly hung paper, postcards, photos, paintings that we like, on the wall. Weâ€™re cooking and experimenting with different types of food, we invite friends and celebrate different events: exhibitions,concerts, dinners, screenings/projections. Check-in: 1400. Check-out: 1000. If you want to check in early you're welcome to leave your luggage here until the room is ready. Reception is open 24hrs. Reservations for more than 8 people are considered as a group, and we request a 30% non refundable deposit at the moment of booking with the 70% remaining to be paid 1 week before arrival. There are signs inside the terminal to the train platform. Buy a T10 ticket (this gives you 10 journeys on all metros/ subways, buses and trams in central Barcelona). From the airport there is only one train leaving towards the city, so you can't miss it! Get off at Passeig de Gracia station. Here you have two options: either come out of the station and walk 4 blocks up to Passeig de Gracia 116 or change from the train to the metro/subway L3-green line, and get off at the next stop, Diagonal. The Aerobus (shuttle bus from the airport to the city center) leaves directly from outside the terminal (signs in the terminal building) and takes you to PlaÃ§a Catalunya. Here, you can take the metro L3-green line from PlaÃ§a Catalunya to Diagonal. We're 2 minutes away from Diagonal metro stop. Come out and walk to Passeig de Gracia 116. Take the bus to EstaciÃ³ de Nord, Barcelona. Here, you take the metro from Arc de Triomf L1-red line to PlaÃ§a Catalunya. At PlaÃ§a Catalunya change to L3-green line and get off at Diagonal. We're 2 minutes away from Diagonal metro stop. Come out and walk to Passeig de Gracia 116.